Water bottle is a double walled vacuum premium 18/8 stainless steel bottle. This insulated bottle will keep your cold liquids cold for up to 24 hours or hot liquids hot for up to 12 hours. 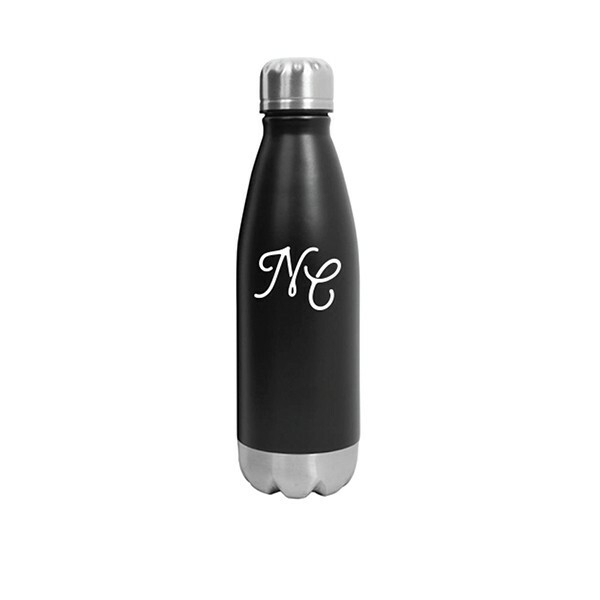 Hydrate your soul with a warm beverage or cold drinks all day long with this lightweight remarkable bottle. Wide drip free mouth and NO-drip insulated lid is ideal for those on the go. BPA and phthalates free, hand wash, and do not freeze.